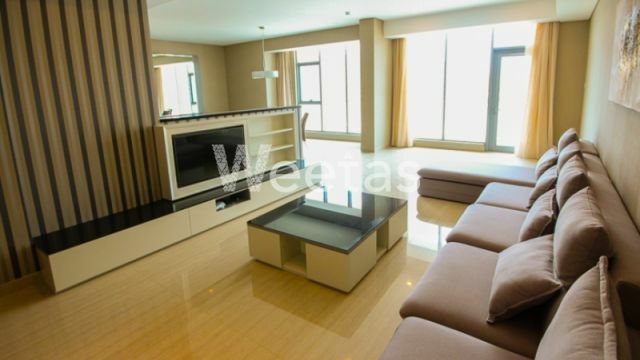 A spacious apartment with large rooms situated in a perfect location is currently available with Weetas Real Estate. 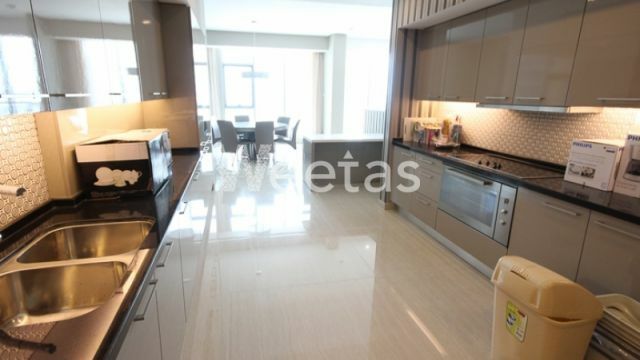 Enjoy each moment of your time in this apartment where various amenities are available including a swimming pool, sauna, steam bath, and many other. The apartment includes 2 bedrooms, 3 bathrooms, 1 balcony overlooking the sea, and one kitchen. Call us now for more information about the property of reservation.